If you are the 'Hampton Ferry Car and Bike Show' Show organiser and you would like to update or amend the details shown, please contact us. Thank you. When is the next Hampton Ferry Car and Bike Show? Saturday 22nd June, 2019. Hampton Ferry Car and Bike Show is listed under June 2019 Shows. Although we try to keep the information for this event as up to date as possible, we cannot guarantee that things haven't changed at the last minute, and we haven't been informed. Therefore, please contact the 'Hampton Ferry Car and Bike Show' event holder directly to confirm all details (especially event name, dates and location) before setting off to Evesham. 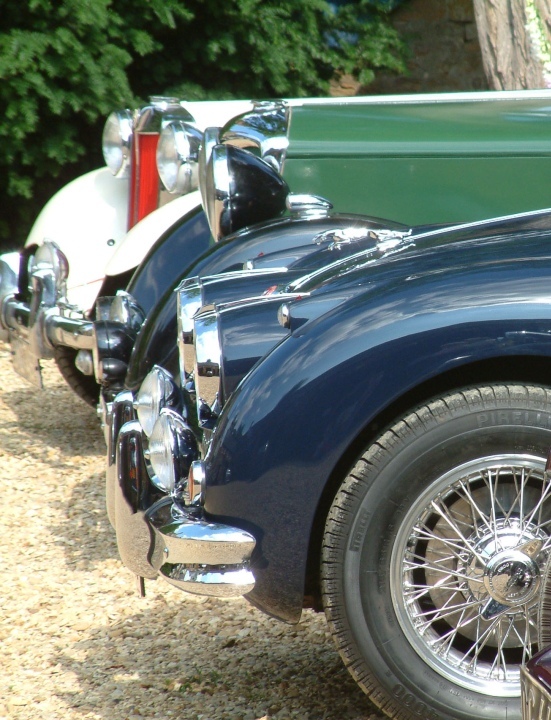 The Hampton Ferry Car and Bike Show is planned to take place at Hampton Ferry, Boat Lane, Evesham, Worcestershire, Saturday 22nd June, 2019. You may reach the event organisers on 01386 45 460. A great family day out for car and bike enthusiasts. If you have a veteran, vintage, classic, kit car, military vehicle or motorbike you would like to show then please come along. 11am - 4pm Admission to the show is free to exhibitors and spectators. Spectators Car Parking £2.00 all day. After enjoying the event last year I would like to show my 1938 Morris 8 Saloon. Please confirm that I am booked in, and/or that I simply arrive on the day.